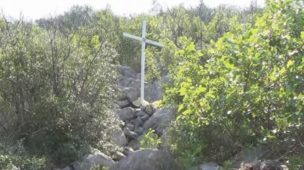 A verdict on the Medjugorje apparitions is not far off. 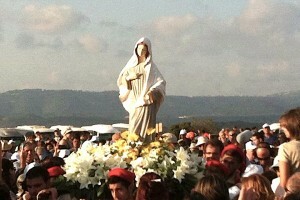 The Mejugorje inquiry commission which was set up in March 2010 and is chaired by Cardinal Camillo Ruini has concluded its work. Fr. 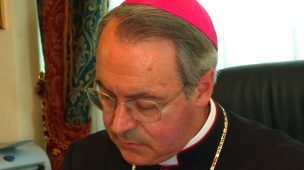 Federico Lombardi confirmed that the commission held its last meeting on Friday and the results of the inquiry will now be examined by the Congregation for the Doctrine of the Faith headed by the Prefect Gerhard Müller. All the material gathered, the interviews with the seers and many other witnesses, the stories told by the various people involved, expert reports and theological reflections on the messages, has been summarised in one final report and passed on to the Congregation for the Doctrine of the Faith for a careful evaluation. The report will be studied alongside other documentation which the Congregation has gathered over the course of the years. 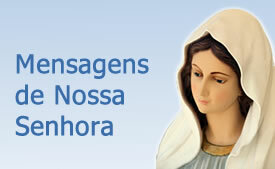 Vatican Insider has learnt that the Commission has focused mainly on the first phase of apparitions. There is apparently no proof of any tricks, hoaxes or abuse of popular credulity. However, it is proving difficult for the Church to form a definitive verdict on the supernatural nature of a phenomenon that is ongoing. Of the six seers who reported apparitions in June 1981, when they were still children or in their teens, three claim that they still see daily apparitions of the “Queen of Peace” at the same time every afternoon, wherever they happen to be at the time. 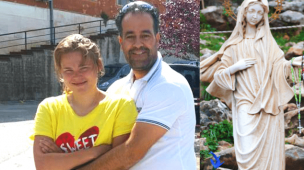 These seers are: Vicka (who lives in Medjugorje), Marija (who lives in Monza) and Ivan (who lives in the US but returns to his homeland often). A fourth seer, Mirjana, sees an apparition on the second day of each month. The large volume of messages going round poses a problem for the Commission. As does the forecasting of supernatural signs and secrets which the seers have refused to share, even with Church authorities. 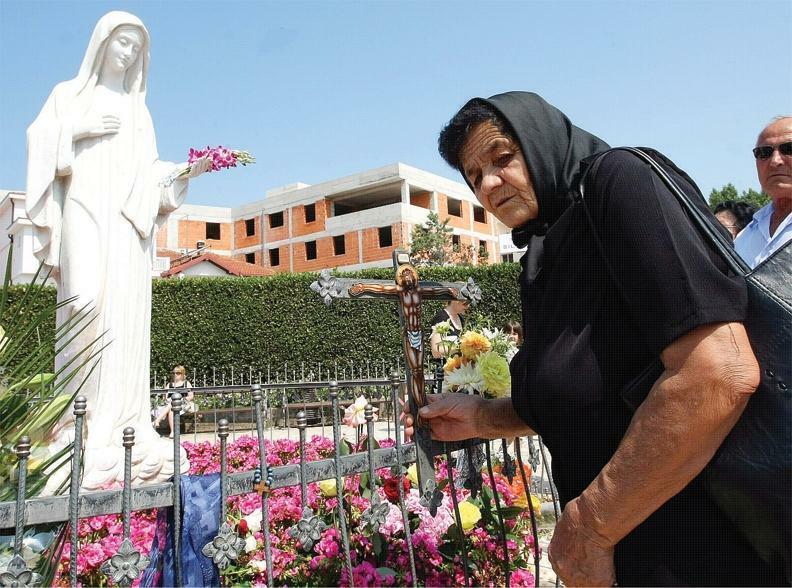 Some of the Commission’s members have highlighted the need for a change of pace in the provision of pastoral care to millions of faithful who come to Medjugorje from all over the world. The Commission and Cardinal Ruini himself thanks to visits by people close to him have noticed that people really are converting to the faith or returning to the sacraments – what the Church refers to as spiritual fruits – in a significant way. But this alone does not a decision on the part of the Church with regard to the supernatural nature of the apparitions. In fact, over the past few months, Prefect Müller has cautioned bishops in the US to keep a close eye on meetings held by Medjugorje seers. These are often public meetings with lots of apparitions on the agenda. During last 14 November’s mass in St. Martha’s House, the Pope very eloquently said that Mary is a Mother “not a postmaster of the post office sending out messages every day.” These words were addressed to those who continuously communicate messages and prophesies about the future. The Bishop of Mostar, Ratko Peric, who also serves Medjugorje, is notoriously sceptical about the phenomenon, as was his predecessor. Then there is the age-long problem of the relations between the diocesan clergy and the Franciscan friars of Herzegovina at the time of the apparitions. 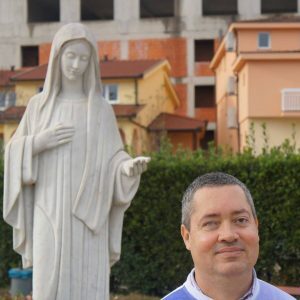 A couple of solutions proposed in the recent past, have been to restore the old diocese of Trebinje so as to remove Medjugorje from the territory of the Mostar diocese or to create a Marian shrine that would be managed by a rector from another diocese. Para o ser humano muito comum, que tem vivido imenso para cada vez ter maior conta bancária, tudo isto iria ser deveras complicado. Agora, fraude nunca existiu, pois há milhares de pessoas, que atestam o que “jamais” pensaram ver ou até “ouvir”, frente a frente. 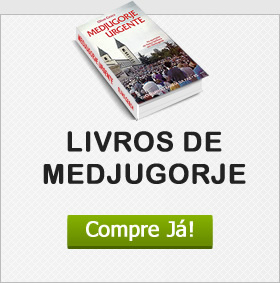 As curas físicas e não só confirmadas para além da Medicina, a presença de peritos, para sua “aprendizagem” como lidar com o sobrenatural, que exige muita cultura, leitura, investigação, etc; para os que escrevemos, cuja responsabilidade é enorme; para as pessoas que representam as mais diversas e acreditadas religiões no mundo, enfim, uma panóplia belíssima de mgs ou de visões, cujo século XXI está sendo contemplado, tudo isto já deveria ter conduzido a uma paz mais efetiva. 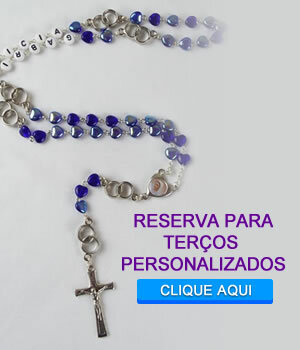 Agora, dou razão a Papa Francisco, porque a Virgem Santa não pode ser vista como Alguém, que envia constantemente faxes. 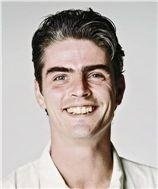 Há Comunicações, que se dão, apenas e só, entre Ela e os videntes oficiais. E têm de ser respeitadas. Minha análise desta tradução.